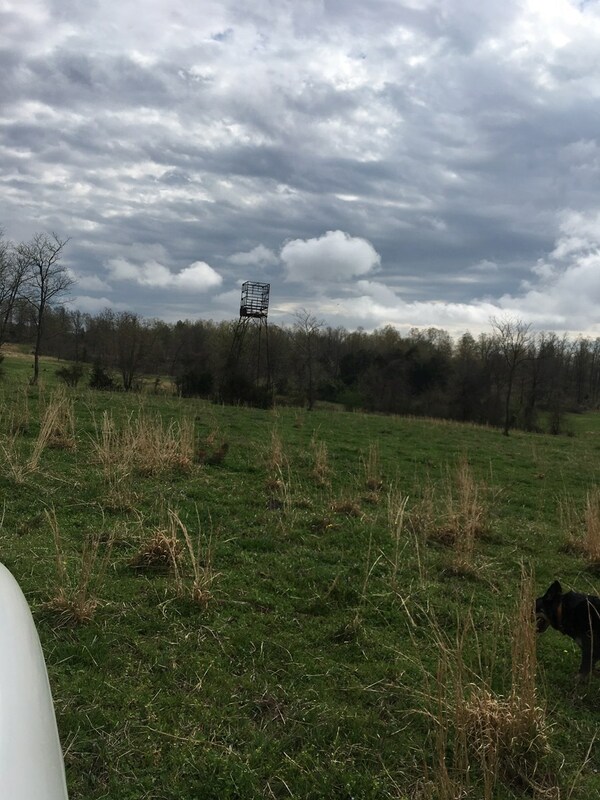 98.5 acres m/l in Northeast Arkansas with 12x40 all metal cabin. 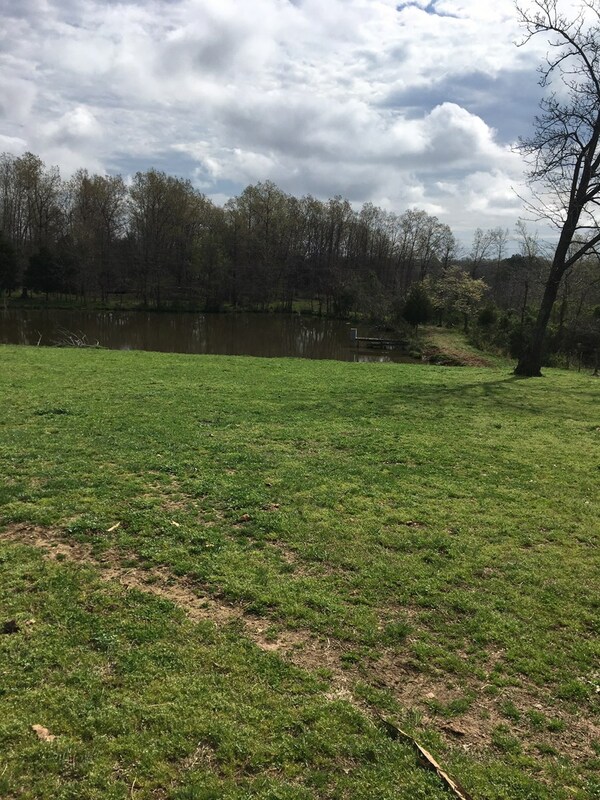 Property features 1 pond, private setting, prime hunting, and perimeter fencing. 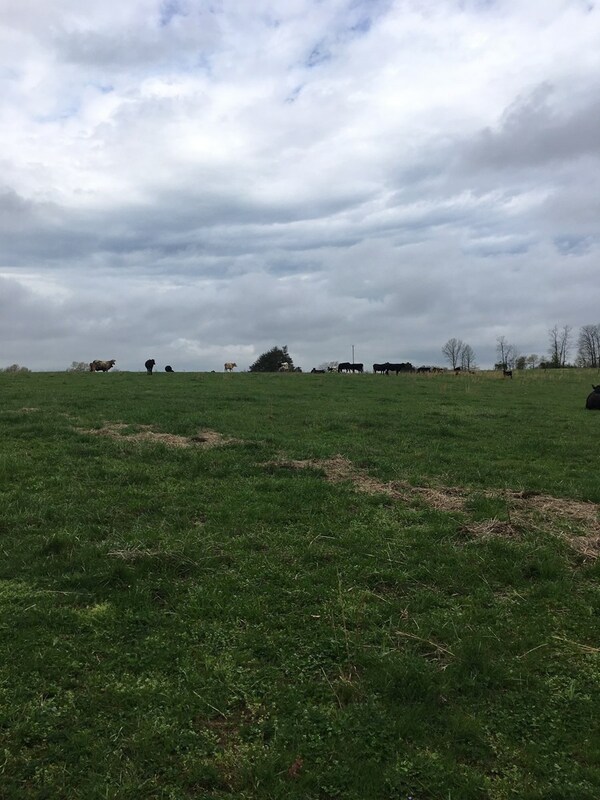 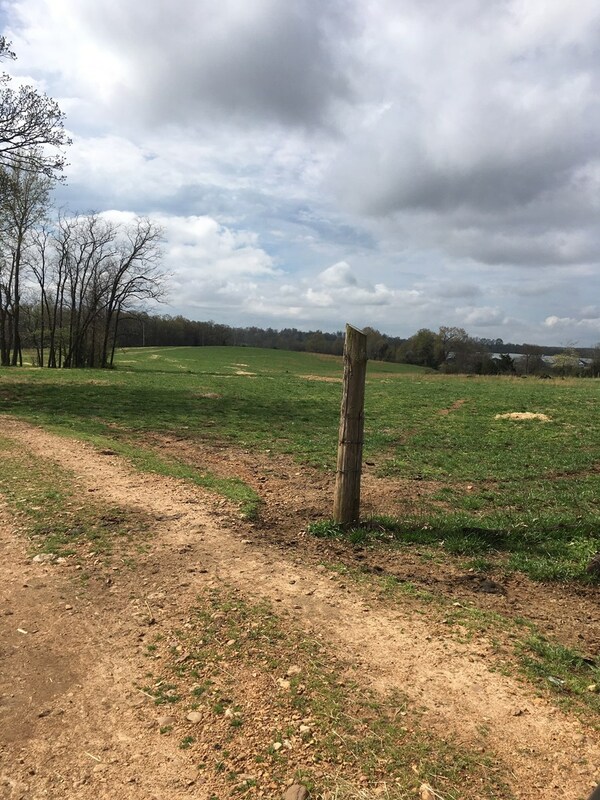 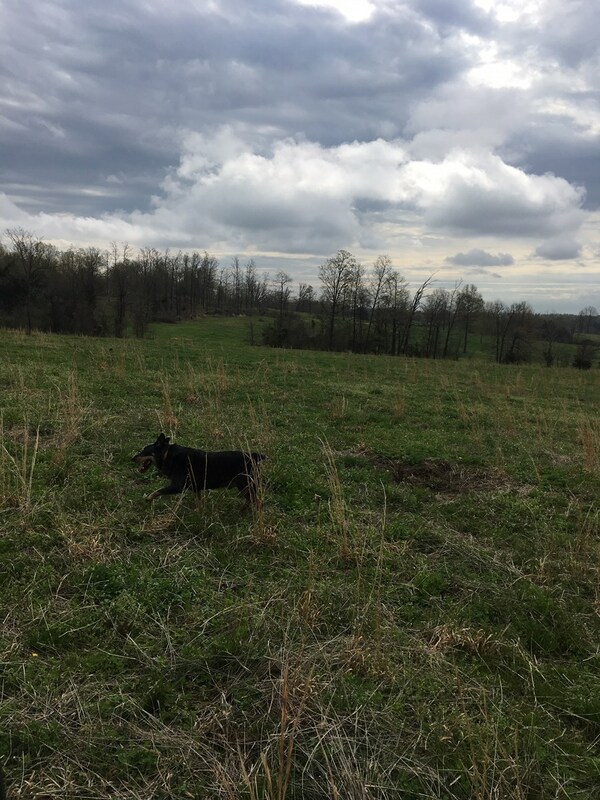 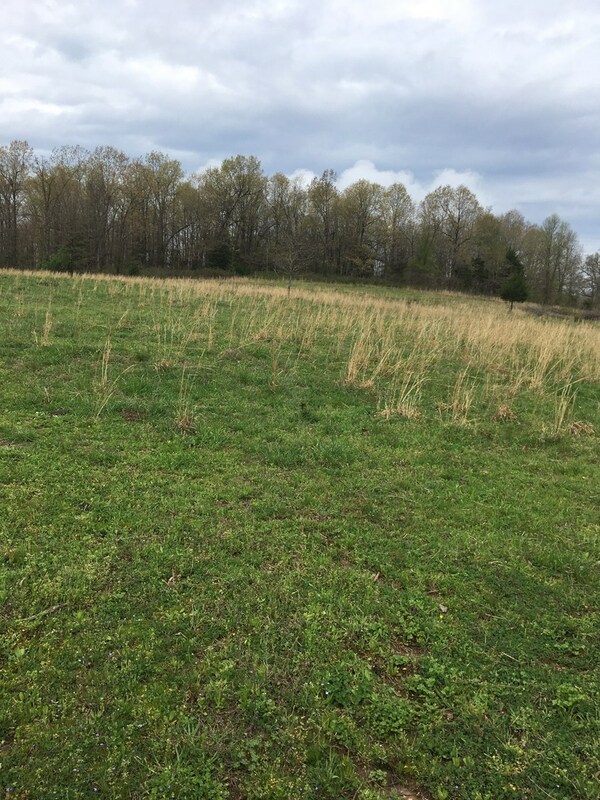 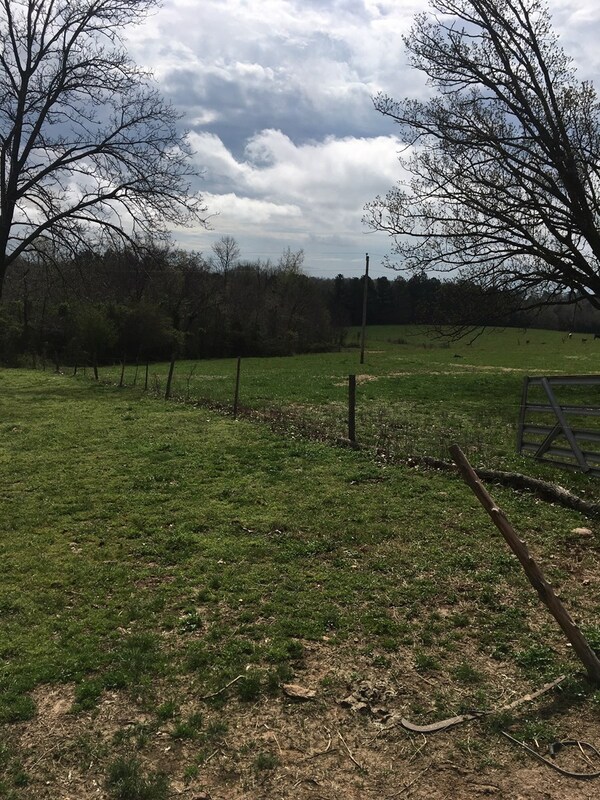 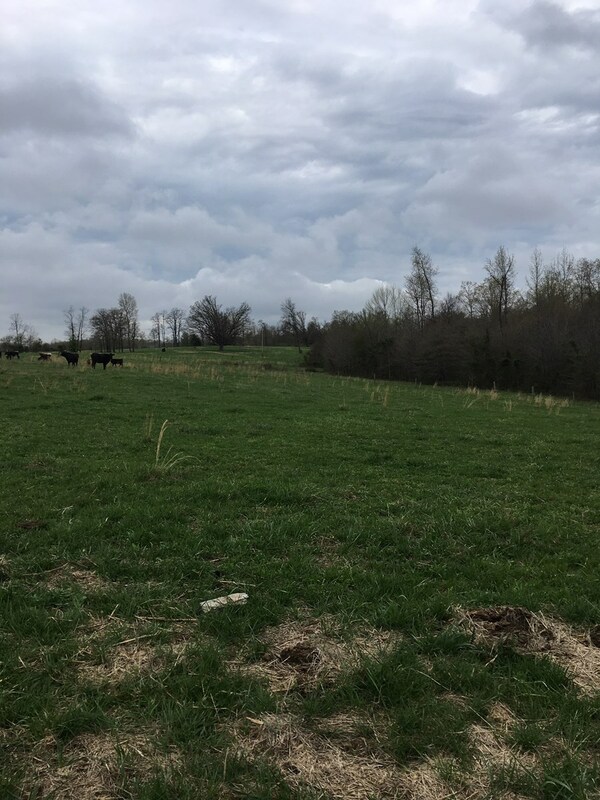 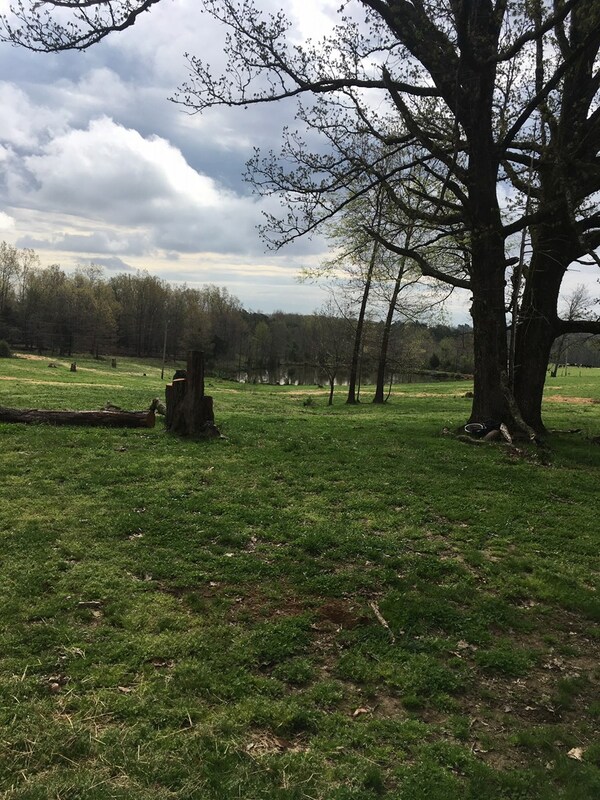 Approximately 58 acres is pasture and 40 acres wooded.